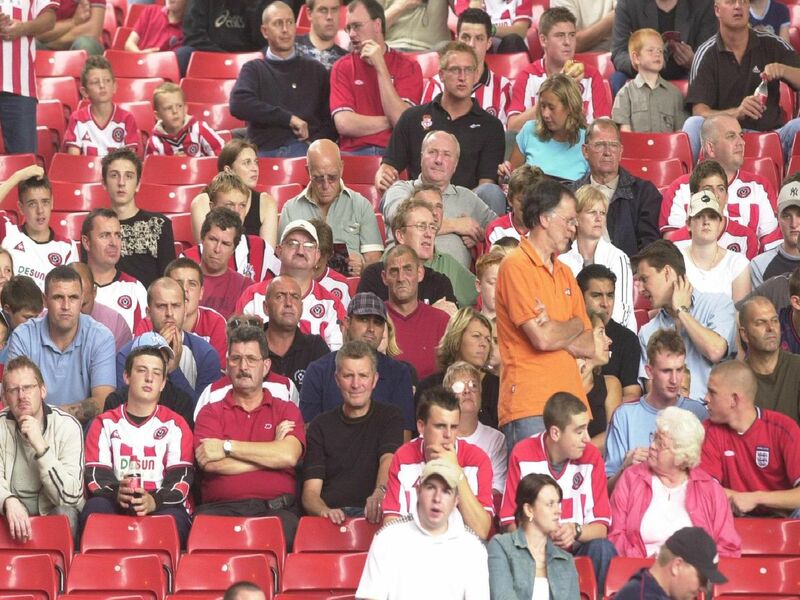 Take a trip to Bramall Lane back in the 90s and early 2000s - and see if you can spot yourself in our gallery of retro Sheffield United crowd pictures. If you've been cheering on the Blades for a a few years, you might be able to track yourself down in our collection of photos from nearly twenty years ago! A busy day at Bramall Lane. Pensive fans watching the Blades. A few empty seats but these Blades fans are ready to cheer on the team - are you among them?